Some more fanart for Valsalia setting. Ran needs some Yinglets for his studies and he knows just how to lure them in. wonder how this is gonna end? these guys are so freaking cute. 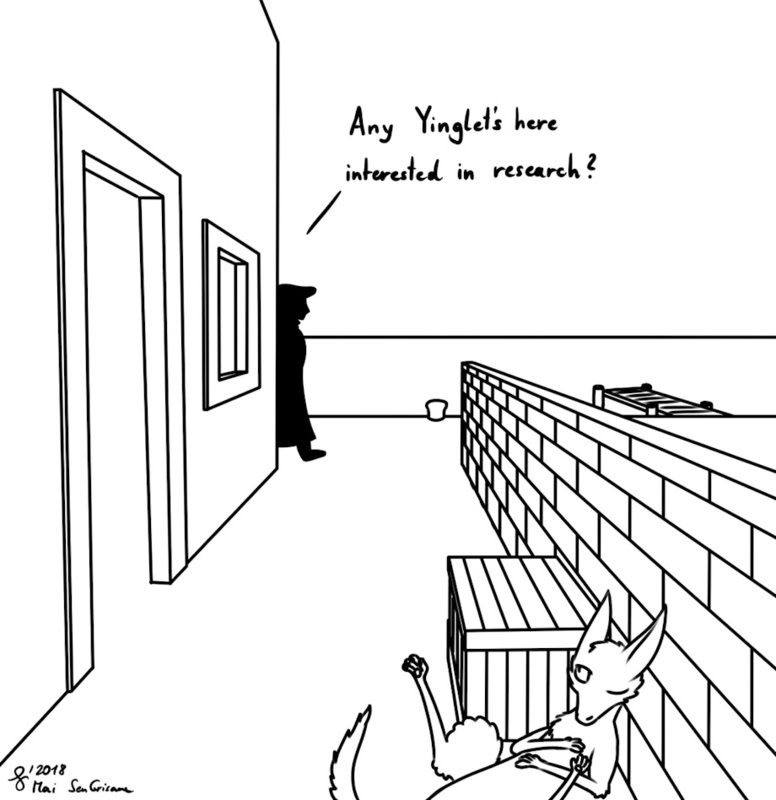 I want yinglets for /my/ research! Professional research of course. No shady businesses.